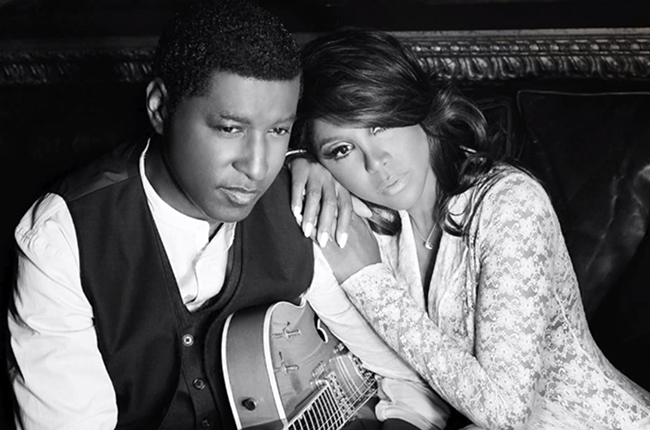 Toni Braxton and Babyface released the first single from their upcoming duets album. 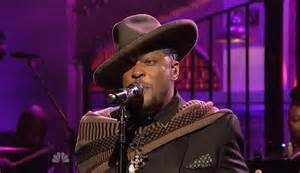 The Babyface-produced single, “Hurt You” is the first from their duets album, “Love, Marriage & Divorce” due out Dec. 3 on Motown/Island Def Jam. 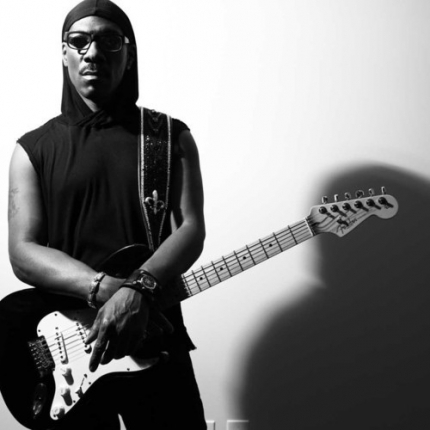 Eddie Murphy just released a reggae song with Snoop Lion, the first single from his forthcoming album. 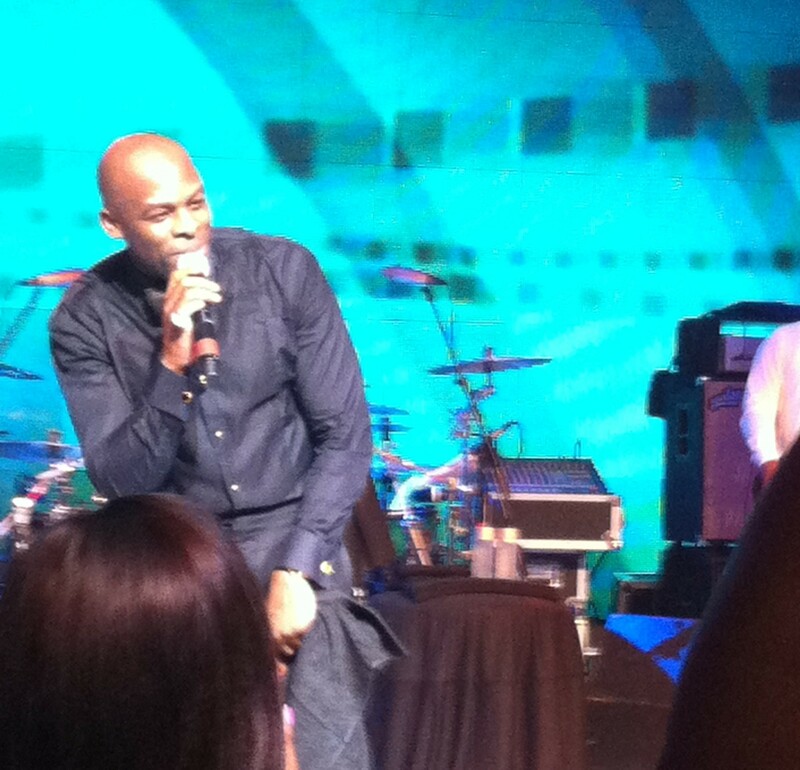 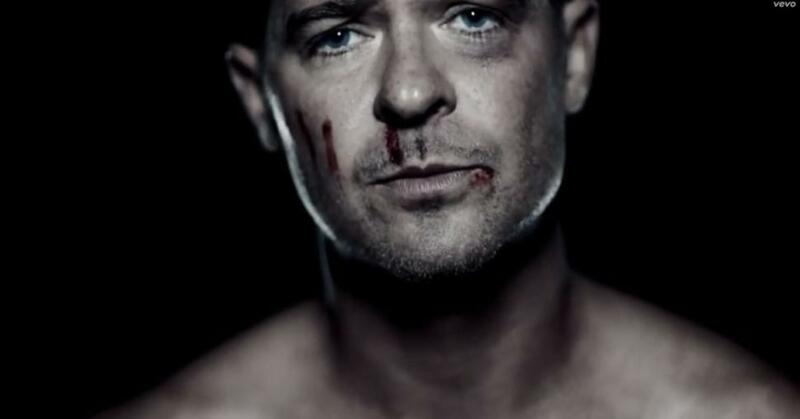 Murphy, who recently joined Twitter, tweeted about the single, “Red Light” as well as upcoming solo album, “9”. 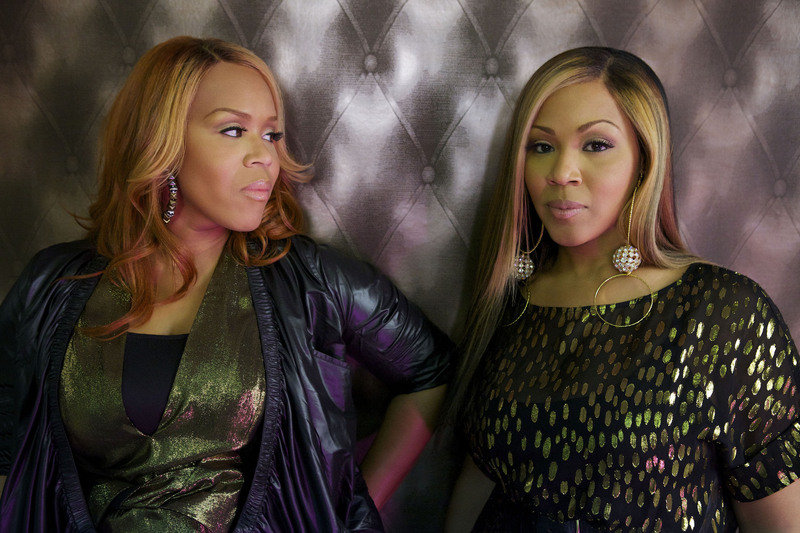 Since breaking on to the gospel scene more than a decade ago, the duo Mary Mary has charted their own path with a contemporary sound that appeals to more than the church going crowd. The Grammy-award wining pair, comprised of sisters Erica Campbell and Tina Campbell, will perform Friday at Country Clubs Hill Theater at 4116 W. 183rd St. in south suburban Country Club Hills. 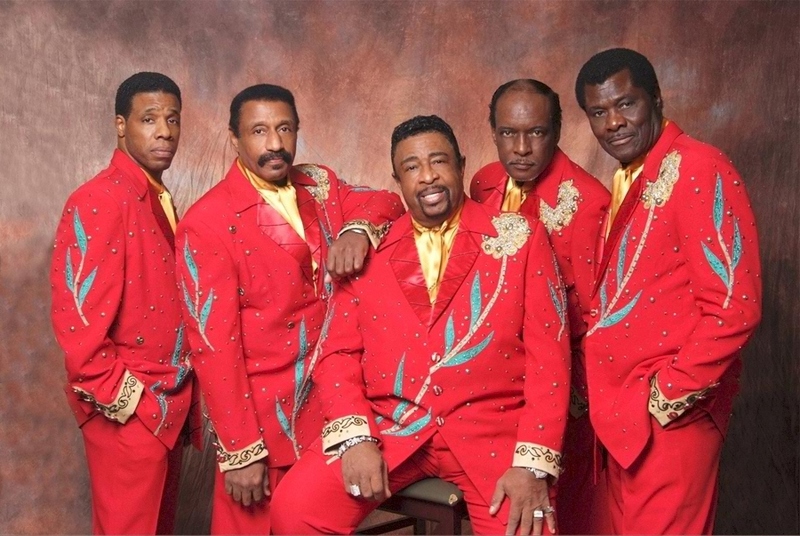 Fans of the legendary Motown sound are in for a treat Saturday when Dennis Edwards and the Temptations perform at the Country Club Hills Theater.